Kombucha is a delicious, effervescent, fermented tea full of probiotics and other nutrients. Join me as I teach you the basics of making this tasty and healthy drink at home! 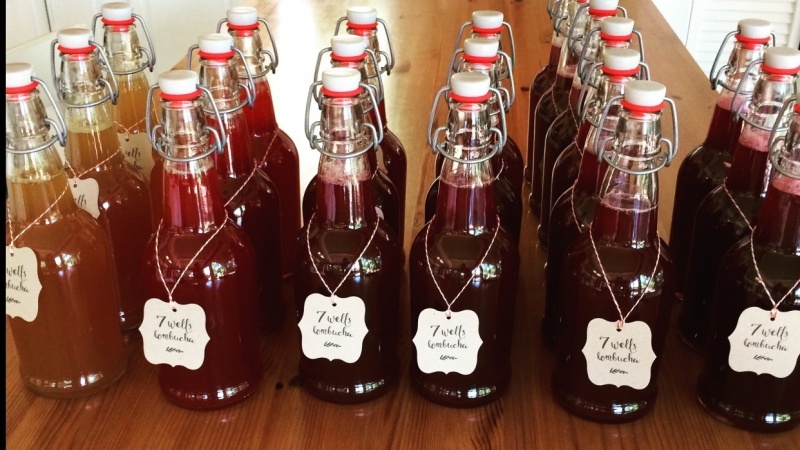 In this class you will learn to make kombucha at home, flavor kombucha during the second fermentation phase, and bottle your kombucha.